A pleated HEPA media filter traps dust and allergen particles. Amazing cleaning power to lift debris from bare floors, rugs and carpets. 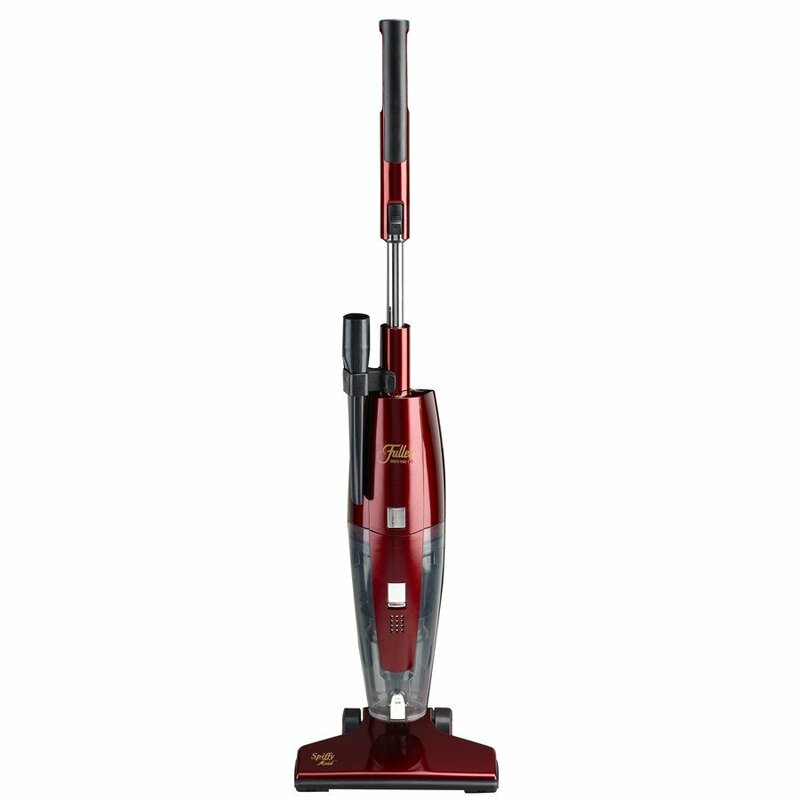 See how much dirt, dust and debris you’ve vacuumed through the clear 1.4-liter dust bin. The chrome wand extends to lengthen cleaning reach. Pamper wood floors and furnishings with soft wheels and a protective bumper. Maximize cleaning reach and efficiency with a long power cord and quick-release cord hook. A 9.5-inch crevice tool stores on the vacuum so it’s always close at hand.